Camilla George’s The People Could Fly is the follow-up to the acclaimed ISANG (Ubuntu, 2016). The title and the concept derive from Virginia Hamilton’s picture book titled, Her Stories – African American Folktales, Fairy Tales, and True Tales (Blue Sky Press, 1995), based around animals, the supernatural and slave tales of freedom, which her mother read to her as a child. 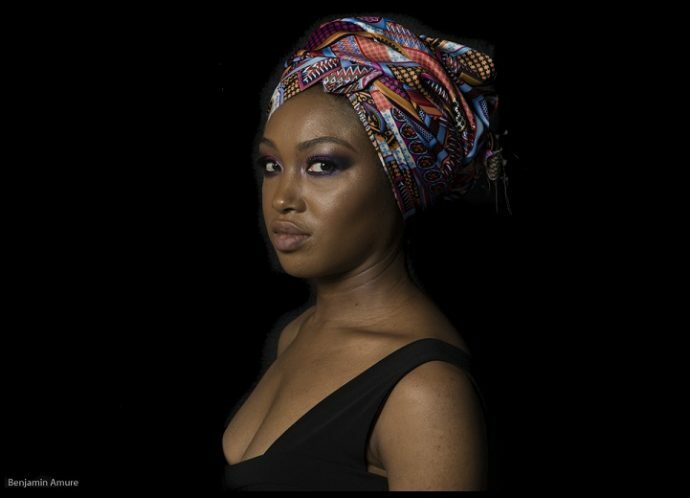 Camilla is a rising London-based alto-saxophonist, composer, educator, and former member of the groups, Nu Civilisation Orchestra, Jazz Jamaica and Courtney Pine’s Venus Warrior Project. At its core, her sound fuses jazz with African and Afro-Caribbean elements and funk, and soul. Standout tracks include Tapping the Land Turtle, Carrying the Runnings Away, How Nehemiah Got Free and Curtis Mayfield’s Here But I’m Gone, a commentary on the conditions of African-Americans in the U.S. 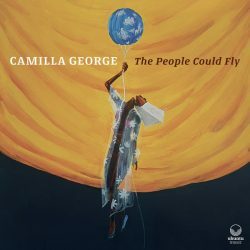 The People Could Fly presents a more seasoned and adventurous Camilla George and yet another impressive offering from an emerging artist of the British jazz scene who is destined for great things. TRACKS: Tapping the Land Turtle; He Lion, Bruh Bear, Bruh Rabbit; How Nehemiah Got Free; Little Eight John; The People Could Fly; Carrying the Runnings Away; The Most Useful Slave; Here But I’m Gone.